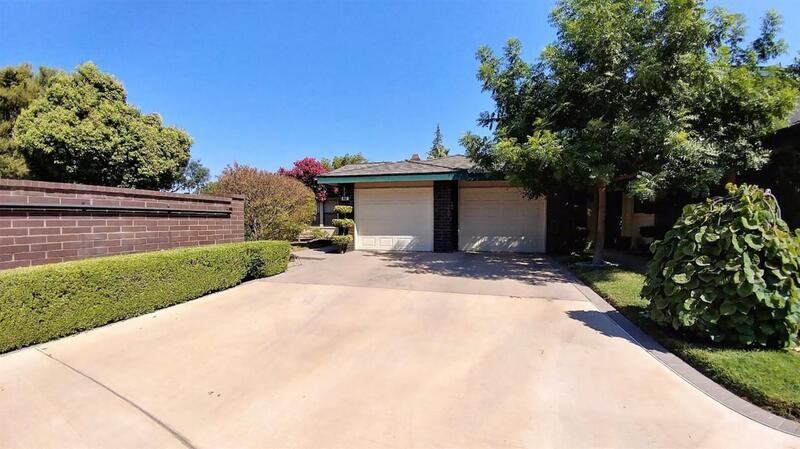 Desirable Single Story, 2 Bed, 2 Bath home with direct access to the Visalia Country Club. Located in the gated Border Links West. The residence features high ceilings, large rooms, a spacious kitchen and wonderful master suite with a walk in tiled shower. There is a private covered patio with views of the Visalia Country Club. Club House features a pool, spa and is available for large gatherings. Listing provided courtesy of Jason Ritchie of The Equity Group.